For direct admission to third year B.Optom course, candidates who have completed their 10+2, must have a 2 year diploma course in Optometry, Ophthalmic Techniques, Refraction, Orthoptics and Ophthalmic Assistance with 40% marks from an Institute recognised by Indian Optometric Association and Bharati Vidyapeeth Deemed University. Candidates with Secondary School Certificate (std X) must have a 3 year diploma course in Ophthalmic Techniques and should have worked in an Ophthalmic clinic or Optical establishment for a minimum period of one year after completion of the course. 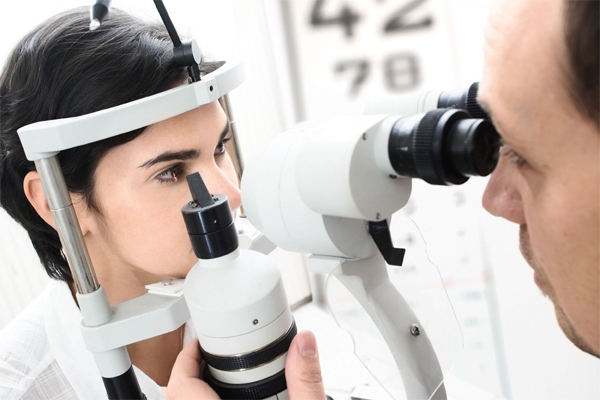 The candidates, have to submit their work experience certificate from the Ophthalmic clinic or Optical establishment during the time of admission. Age limit for direct admission to 3rd year B.Optom course is 19 years. In addition, they have to appear for the EYECET test.